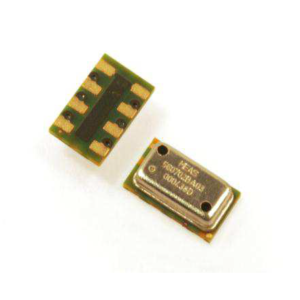 Description: The XPM4 is a miniature transducer designed to measure static and dynamic pressure under a wide variety of conditions, including hostile environments. 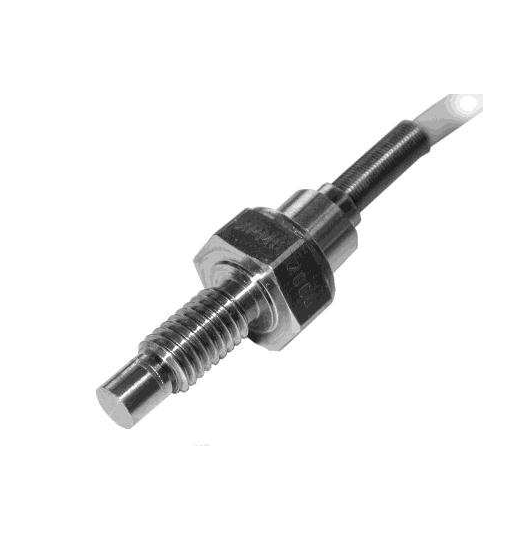 The all-titanium construction and flush diaphragm protect the sensor against most corrosive environments. 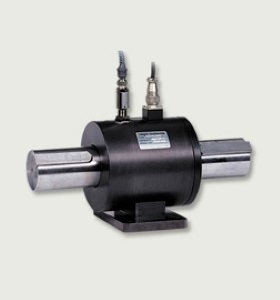 The XPM4 incorporates Measurement-Specialties’ cutting-edge SanShiftTM technology, which virtually eliminates zero shifts caused by installation torque. The XPM4’s sensing element is a fully temperature compensated Wheatstone bridge configuration made with high stability micro-machined silicon strain gauges which optimize performance, especially at low ranges and high frequencies. All models come with a cable output strengthened by a strain relief spring or with an electrical connector (optional). 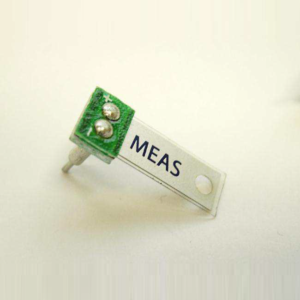 With many years of experience as a designer and manufacturer of sensors, Measurement-Specialties often works with customers to design or customize sensors for specific uses and testing environments. To meet your needs we also offer complete turnkey systems. The matched components (sensor, power, amplifier and digital display) are formatted, calibrated and ready for immediate use. Linearity up to ±0.35% F.S. Without Damage 2 x F.S. Without Destruction 5 x F.S. 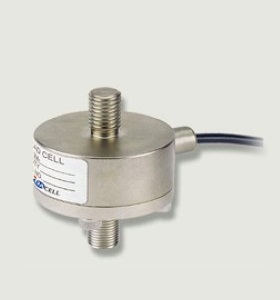 Make Enquiry For Product "XPM4 Series Pressure Transducer"